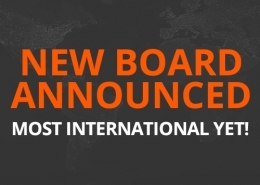 AMEC has announced the formation of a new Academic Advisory Group to provide advice to the AMEC Board, Chairman, and CEO. 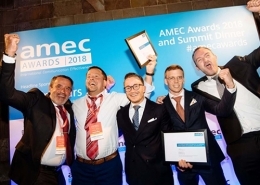 The group was formed following debate at the AMEC International Summit in Stockholm, when delegates felt more could be done to engage academics in AMEC’s work. 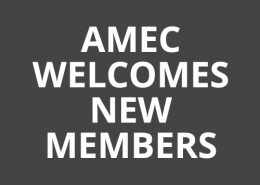 AMEC subsequently invited Professor Jim Macnamara PhD, Professor of Public Communication at the University of Technology Sydney (UTS), to establish and Chair the AMEC Academic Advisory Group. 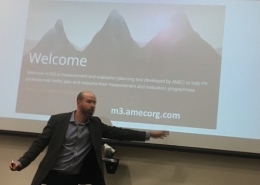 Prof Macnamara said the Academic Advisory Group will provide expert advice and input to AMEC in relation to research methodology and methods, education and learning, and standards, including reviewing documents and contributing to AMEC resources. Professor Jim Macnamara (Chair), Professor of Public Communication, University of Technology Sydney (UTS), Australia. Prof Anne Gregory, Professor of Corporate Communication, University of Huddersfield, UK. Dr. Tina McCorkindale, President and CEO, Institute of Public Relations, US. Prof Brad Rawlins, Dean, College of Media and Communication and Professor of Strategic Communication, Arkansas State University, US. Prof Don Stacks, Professor of Public Relations, University of Miami, US. Emeritus Prof Tom Watson, Bournemouth University, UK. 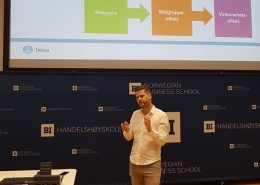 Prof Ansgar Zerfass, Director, Institute of Communication and Media Science, Department of Communication Management and Public Relations, University of Leipzig, Germany.